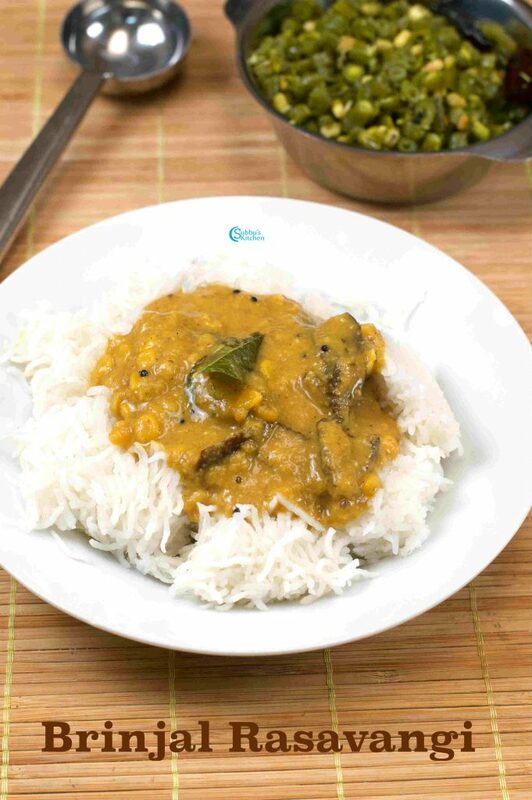 Kathirikai Rasavangi, a traditional South Indian delicacy, is a protein-rich kuzhambu. 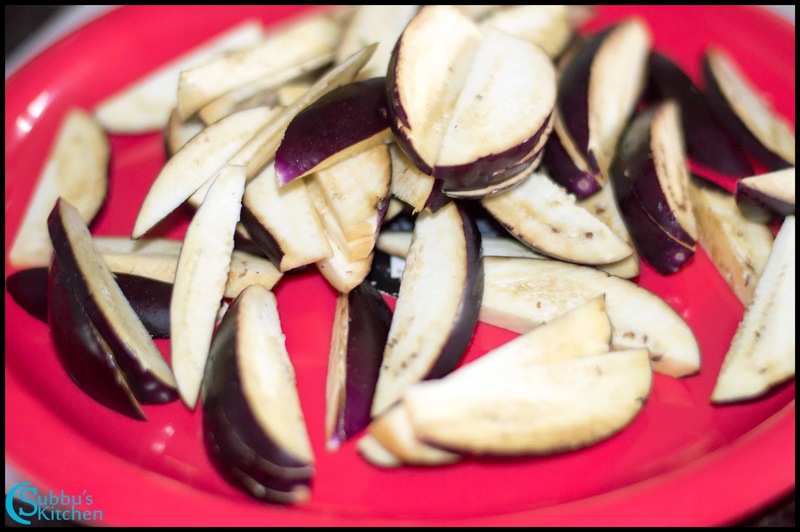 Rasavangi is one of the traditional and authentic Tamil Brahmin recipe made using brinjals. 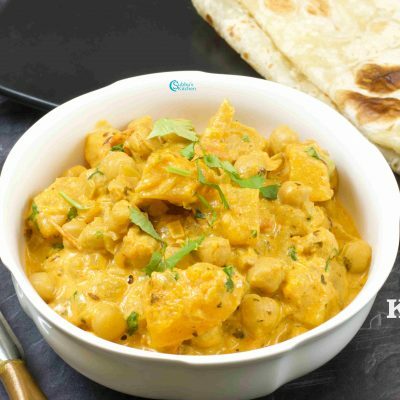 We can also make rasavangi with white pumpkin. 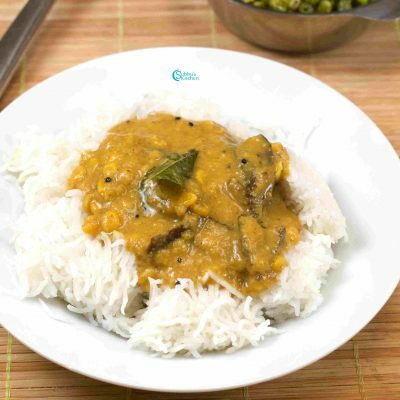 Rasavangi is much similar to Arachivita Sambar. 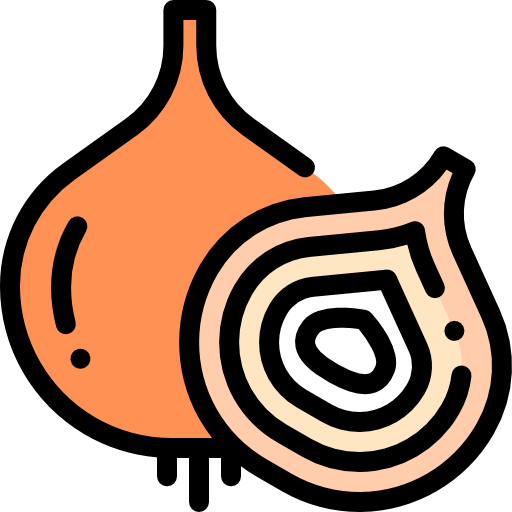 The main difference in the proportion of spices used. 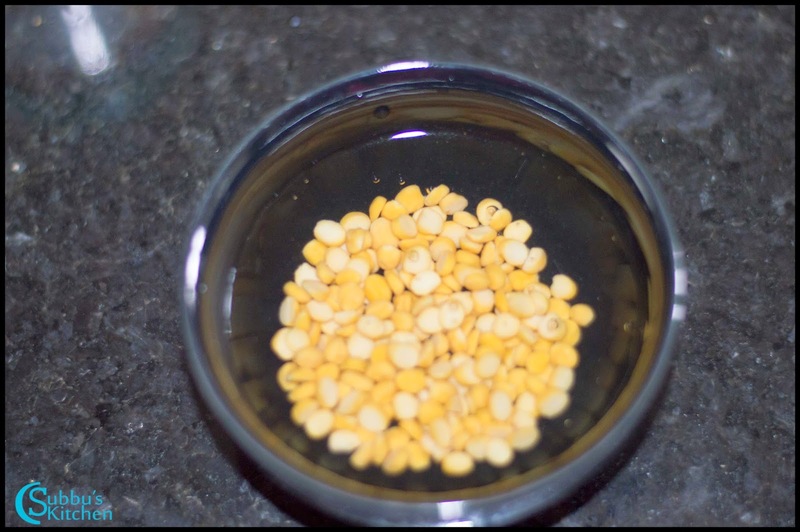 Rasavangi has a dominant flavor of coriander seeds and peppercorns. 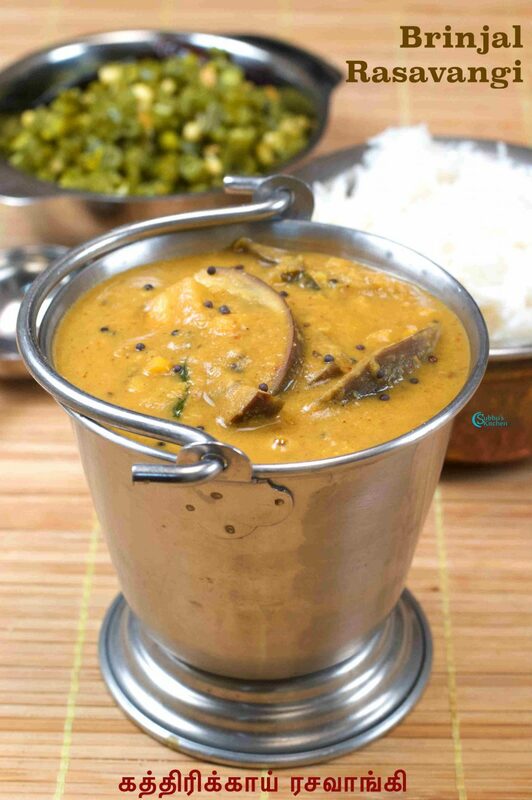 Also Brinjal Rasavangi is thicker in consistency than Sambar. 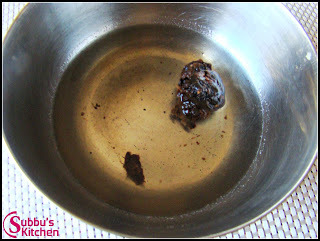 Also for Arachivita Sambar we don’t need to fry the coconut but for Rasavangi we used to fry the coconut. 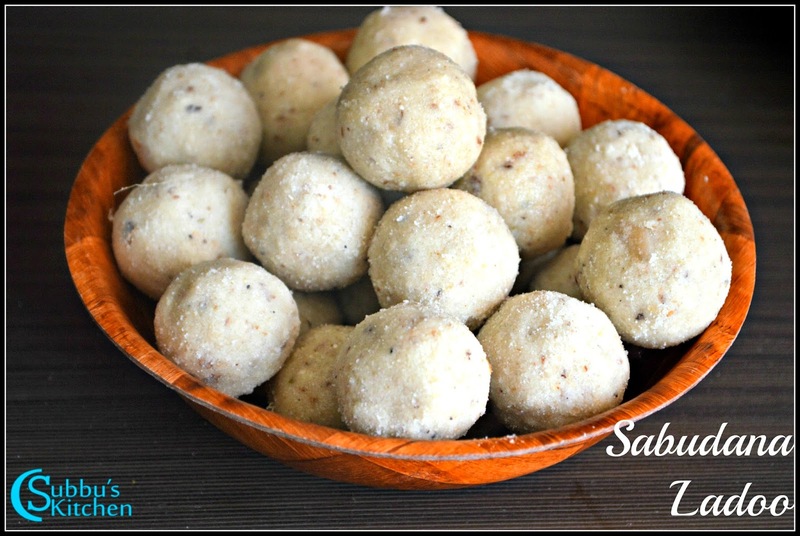 Honestly there is not big difference between pitali, arachivita sambar, this yummy rasavangi. Its just proportion of ingredients. 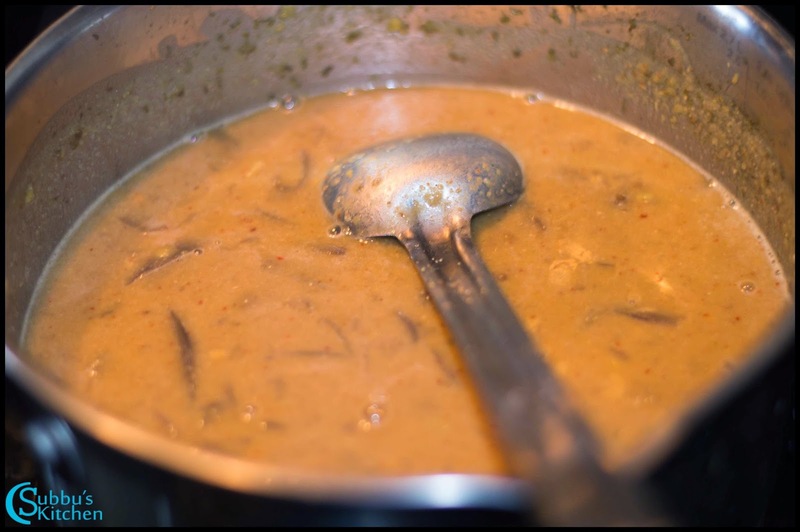 My MIL used to make this yummy Brinjal Rasavangi once a week. 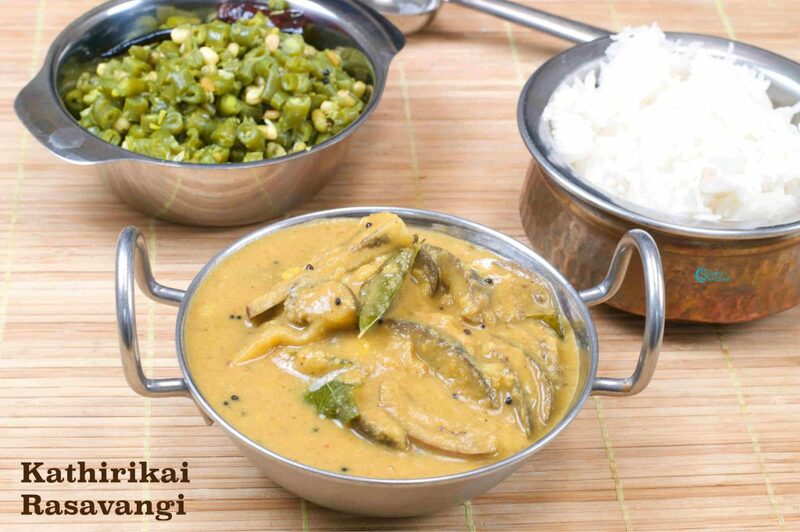 Some of the kids have an aversion for brinjal, but they would love this Rasavangi. 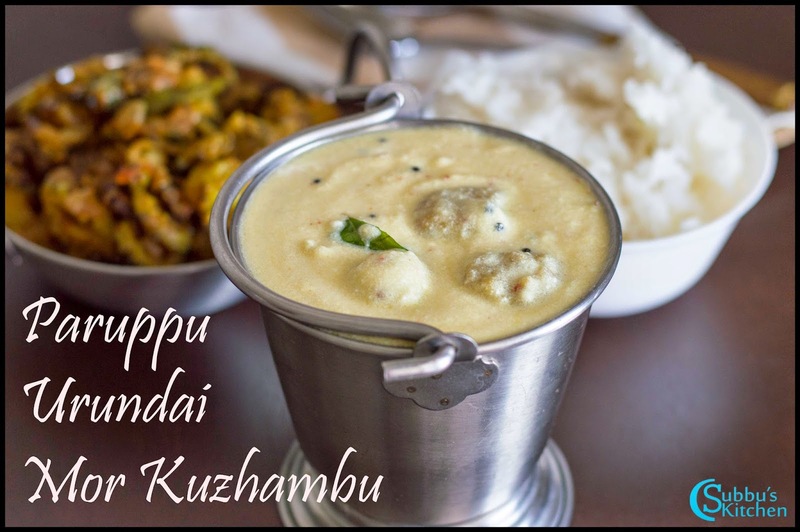 Simple and easy to make kuzhambu variety. 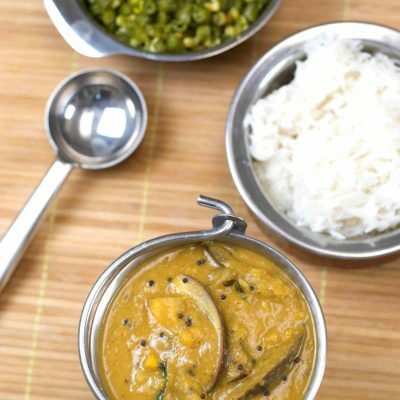 We can mix this yummy Brinjal Rasavangi with hot rice and enjoy with any veg stir-fry of your choice. 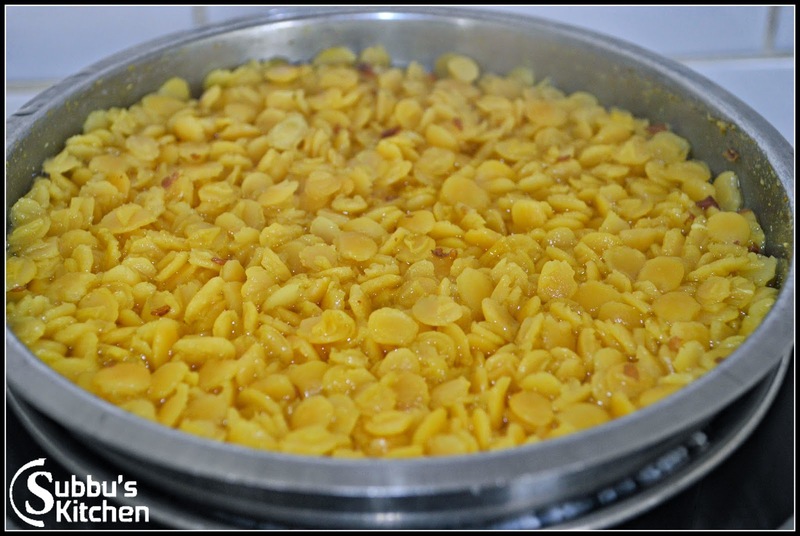 My MIL also make Rasavangi in a different method which is very simple. 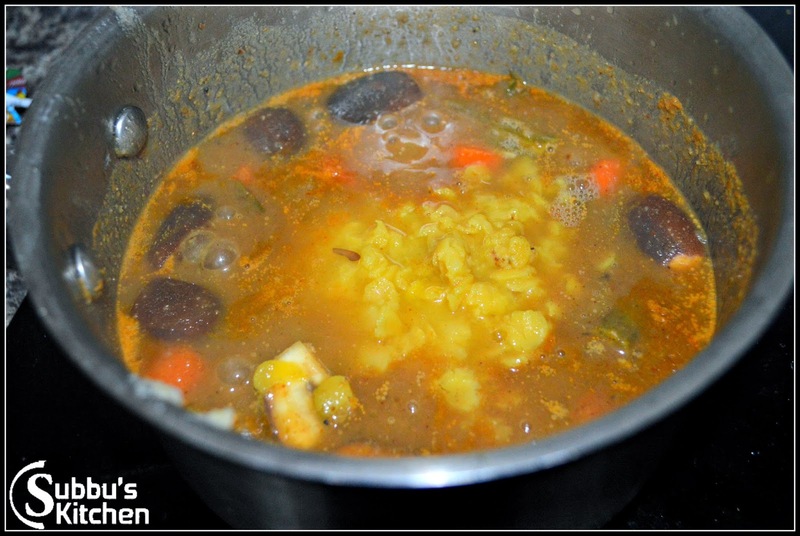 We can use this method of Rasavangi as a Stew (Kootu). In this method no grinding required. 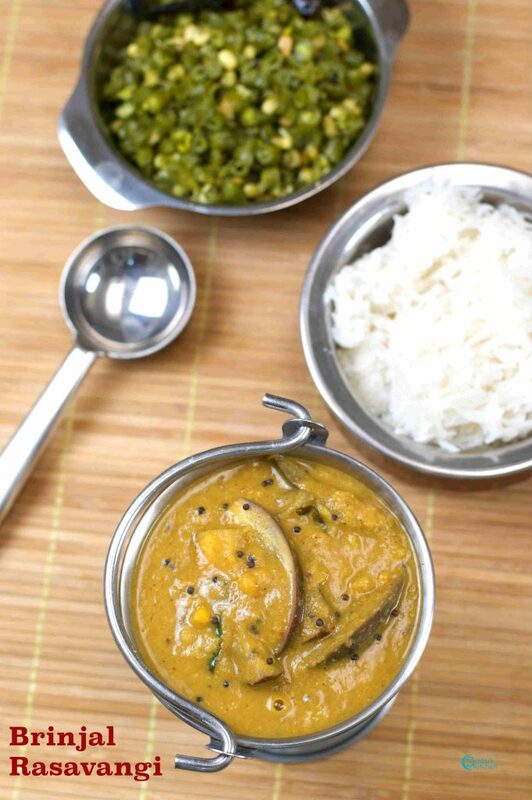 We simply cook Brinjal along with green chillies and add the cooked dhal at the end. Finally we add lemon juice and serve. 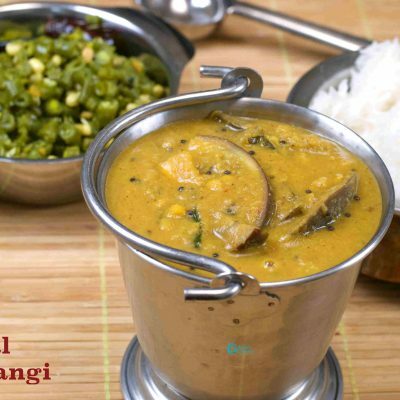 Please refer this method of cooking rasavangi here. 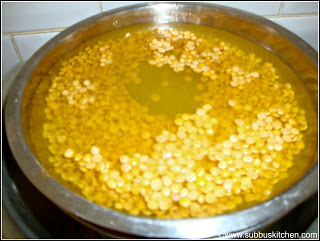 Soak the chana dal for 10 mins in water. 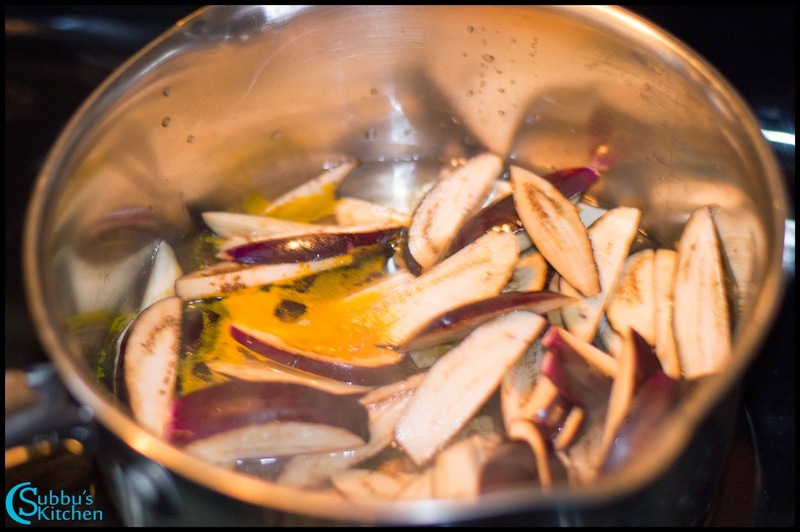 Finley chop the brinjal vertically and keep it aside. 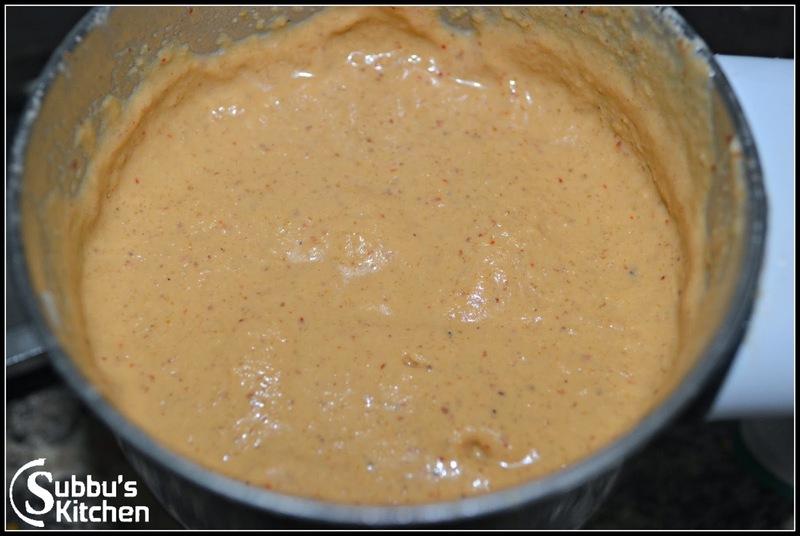 Grind all these ingredients in the mixer to a nice paste. 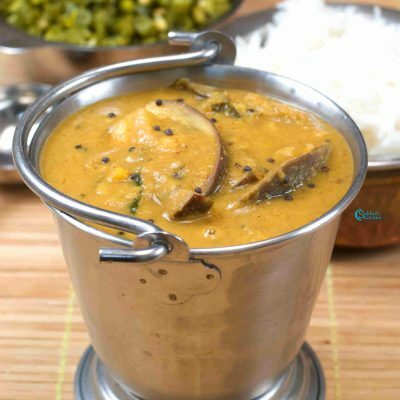 Add chopped brinjals in a pan and add soaked chana dal and water along with turmeric powder till the brinjal is cooked completely. 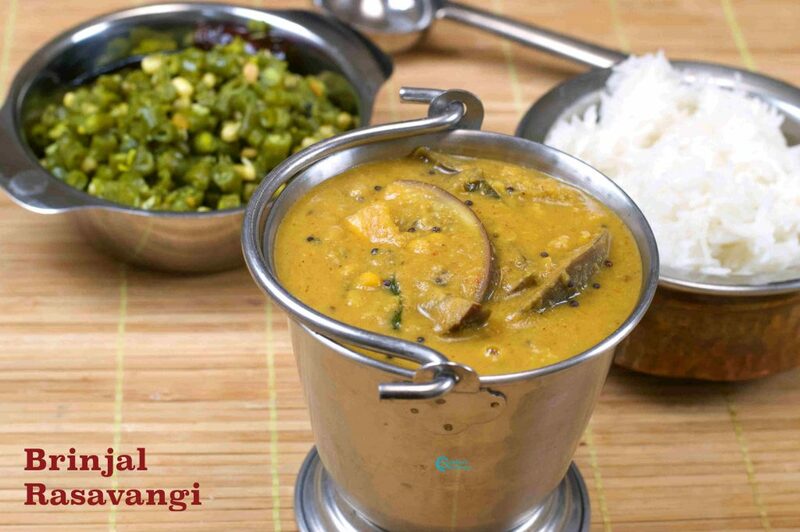 Once the brinjal is half-cooked, add tamarind juice along with salt and allow the mixture to boil till the raw smell of tamarind goes off and the chana dal is cooked. 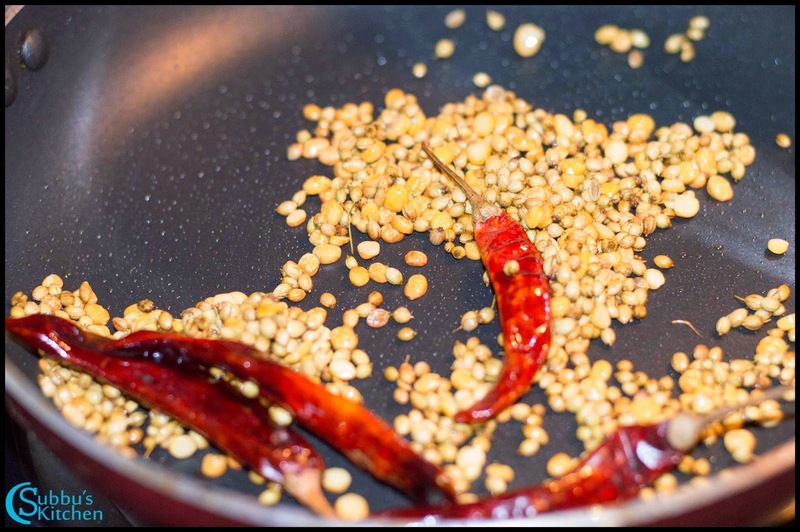 Add the mashed thurdhal and ground paste and stir well and when the rasavangi starts to boil, remove from flame. 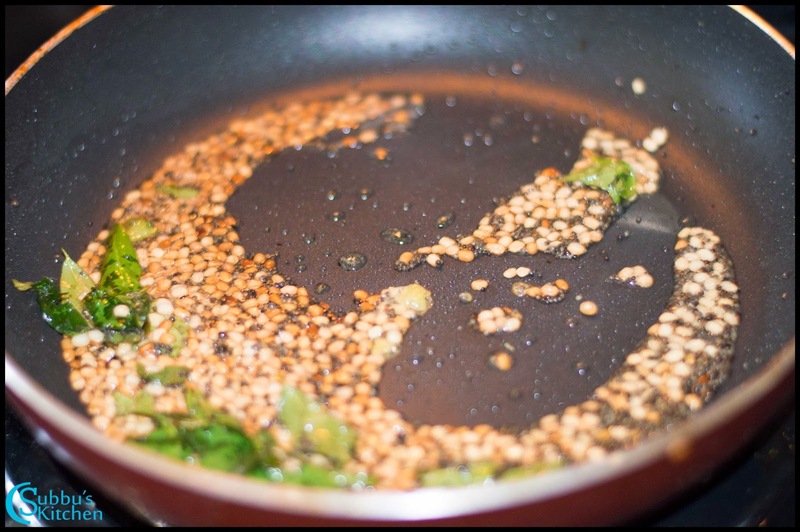 Pour the oil in the pan, add the mustard seeds once the oil is hot. When the mustard seeds begins to sputter, add the urdhal and fry it till it becomes golden color. 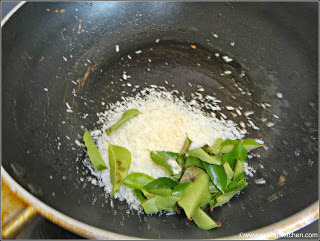 Add curry leaves and and fry it and add it to the cooked rasavangi. 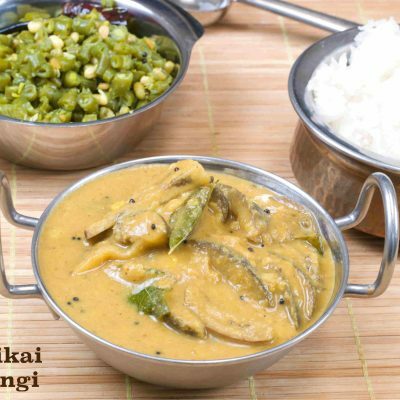 Kathirikai(Brinjal) Rasavangi is ready to serve. 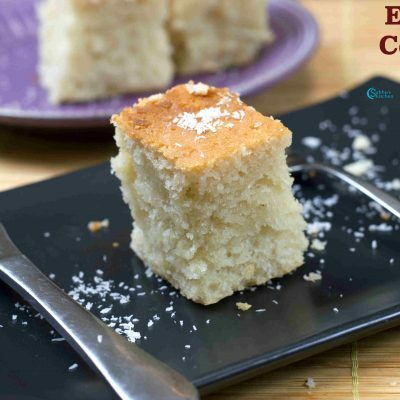 Thanks for this receipe mammi…I tried this and it came very well..
is there any supplementary for coconut? Thanks for this recipe madam. I was searching for this for many years. 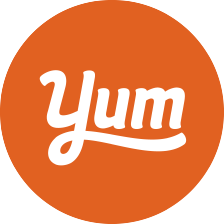 I tried yours and it came out very delicious. 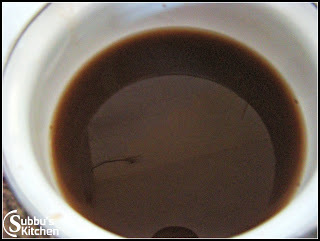 I have made a post about this recipe in my blog and thanked you there also with your link. 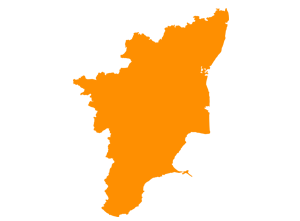 I will be more than happy if you approve my post. Thanks! Lovely pics. Tempted me a lot to try. I did not have brinjals in hand. I made with 2 cups of vendhaya keerai sauteed v well and 2 tomatoes. 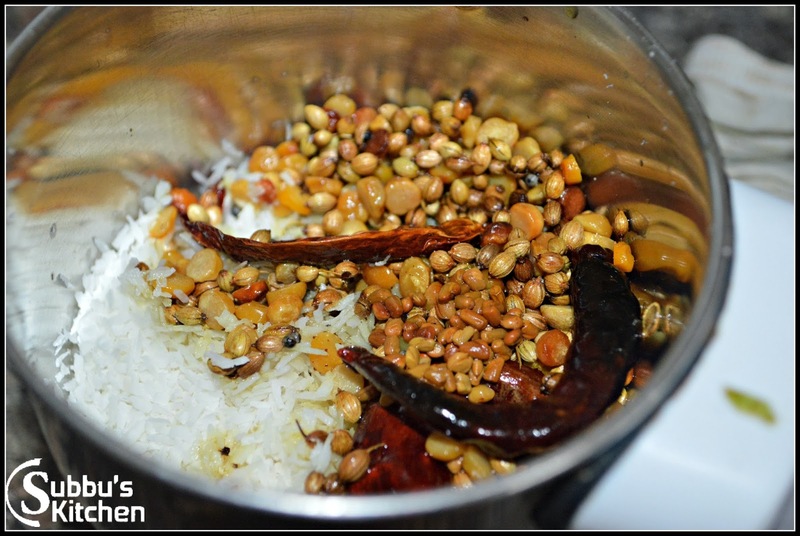 Also soaked 1/2 tsp of black pepper along with channa dhal. Came out so tasty. 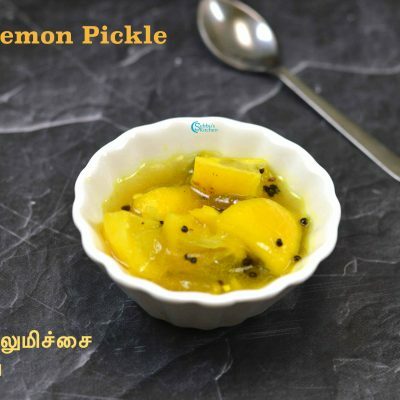 hi mami,i love ur blog very much.for all the traditional recipes i follow yours blog only.thanks for the recipes.mami, is there any difference between kathirikkai pitlai and rasavangi. 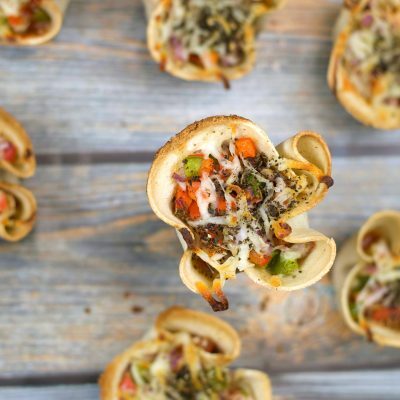 Thanks for the very tasty recipe. Mami, I have one doubt. 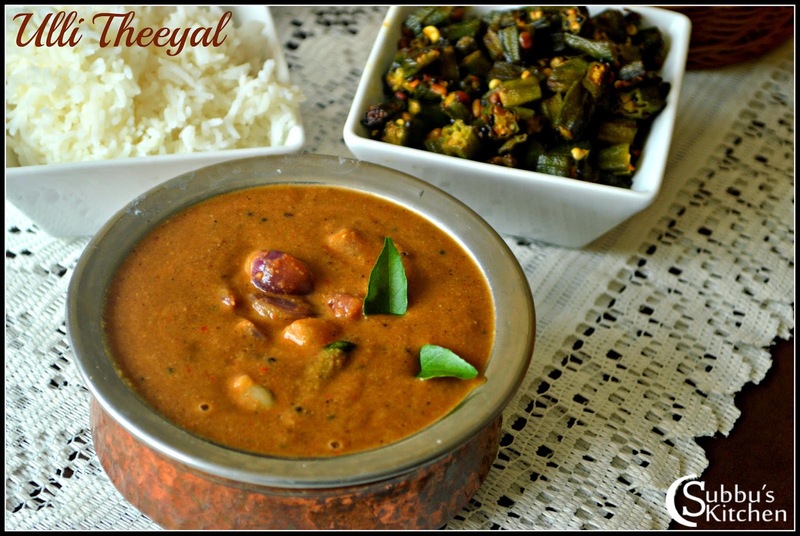 What is the difference between rasavangi and araichu vitta sambar and pitlai? 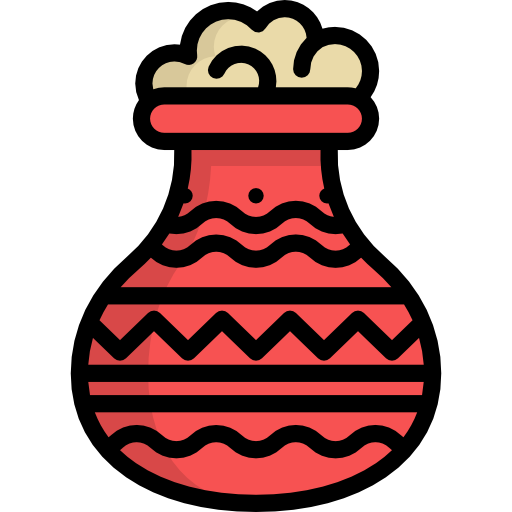 Hi mami. 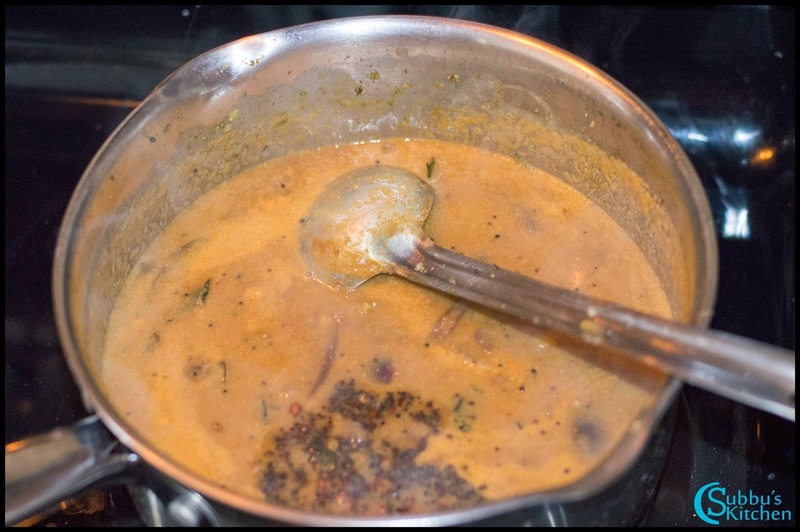 May i know the difference between rasavangi and arachuvita sambhar ? 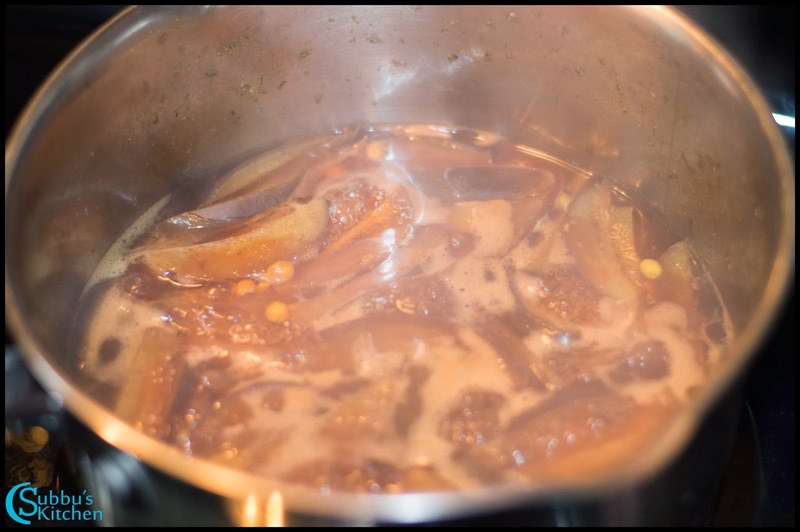 I always see your recipe for traditional cooking and especially sweets.